A study by the Global Cities Institute highlights the demographic trends in the world’s largest cities. In 2100 all megacities will be in Africa, India and Southeast Asia. None will be in Europe, Americas or China. 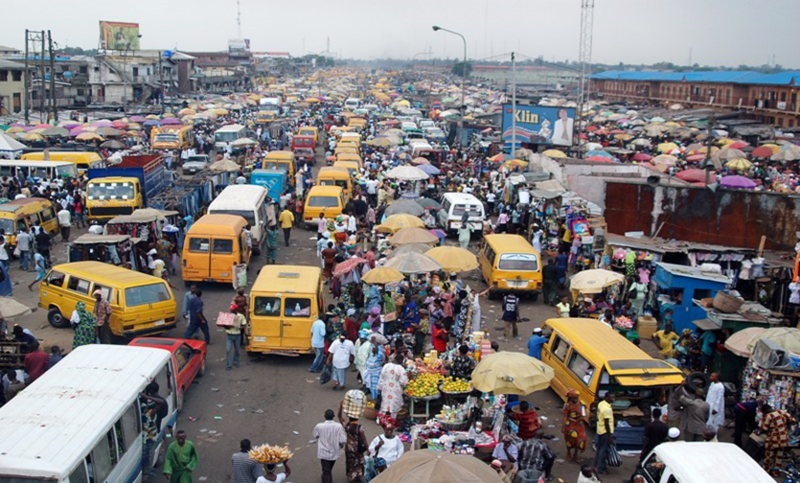 The most populous will be Lagos, Nigeria, with 88 million inhabitants. Toronto (AsiaNews) – A study by the Global Cities Institute of the University of Toronto about the world’s future megacities has come up with the list of the world’s top 20 cities in 2100. According to the research, today’s largest urban area is Tokyo with 35 million inhabitants, whilst in China about a hundred cities have at least one million residents. All this is bound to change by the end of this century, the world’s human geography will be unrecognisable. At present the world’s most populous cities are evenly distributed with each continent having 20 cities. If projections are correct, some cities will grow to such an extent that a city like Lagos will have the population of today's Germany. None of the future megacities will be in China, Americas, or Europe. According to the study, the world’s most populated cities in 2100 will be concentrated in Africa, India and Southeast Asia. The first continent to drop out of the list is Europe with Moscow and Istanbul no longer ranked among the top. By 2050 Southeast Asia’s demographic boom will be concentrated in the cities. Starting in 2075, African cities will become the most populous in the world. By this time, Chinese cities will also have dropped out of the list of world megacities. 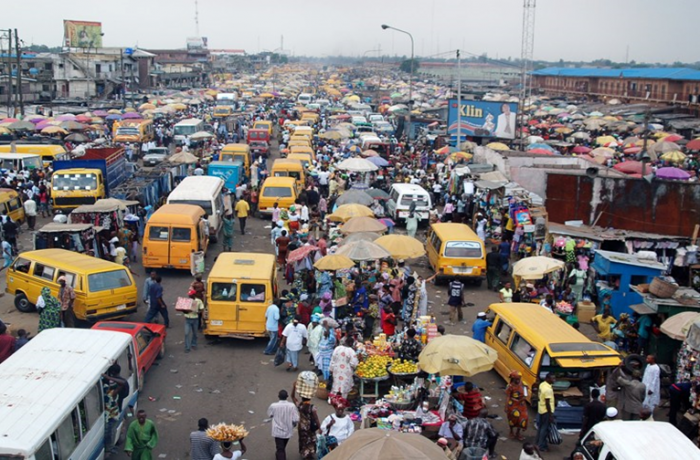 According to the study in 2100, Lagos, a coastal city in Nigeria will hold the title as the world’s most populous city. At present, its population is estimated to be around 16 million inhabitants even though it is hard to come up with the exact number since most residents live in suburban slums. About 2,000 people move to the city every day. By the end of the century, Lagos will have 88 million residents. Kinshasa, the capital of the Democratic Republic of the Congo, will be in second place, reaching 83 million residents, up from nine million at present. According to the research, the exponential growth of the population in African cities is determined by internal migrations. About 60 per cent of Africa’s population lives in rural areas. In recent decades there has been a constant migration from the countryside to the continent’s urban areas.